Cognizant Technology Solutions (NASDAQ:CTSH) Reported Earnings Of $1.13 Per Share Beating Walls Streets Expectations. Cognizant has agreed to acquire Nordic technology services provider Oy Samlink Ab as part of a deal to build core banking platform for banks in Finland. 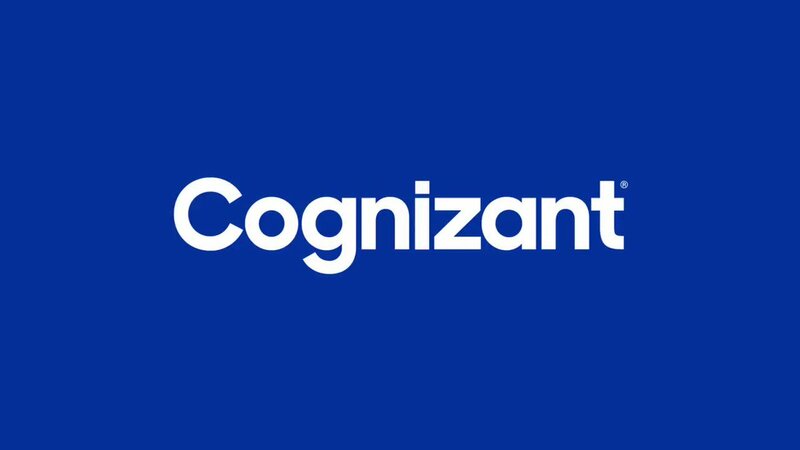 Cognizant has been selected by three Finnish financial institutions as their partner to build and operate a shared core banking platform to enable their digital transformation plans. Why Nudge.ai? Reach out to the decision makers at Cognizant Technology Solutions with a personalized email - let them know that you found their recent news mention interesting. Nudge.ai’s relationship intelligence platform can help you find the right executive to reach out to at Cognizant Technology Solutions, such as Doug Woolridge, Senior Vice President Professional Services, or John Manos, Head of Global Marketing and Alliance Strategy. Then get in touch and start a conversation. Jason Peterson Chief Financial Officer - EPAM Systems, Inc.
Executives can be difficult to reach, but every company has connectors who bring together people and ideas. At Cognizant Technology Solutions, people like Cate Zovod, and Chelsea Marti are likely connectors. When Cognizant Technology Solutions is mentioned in the news, Nudge.ai often sees topics like Marketing, and Healthcare. 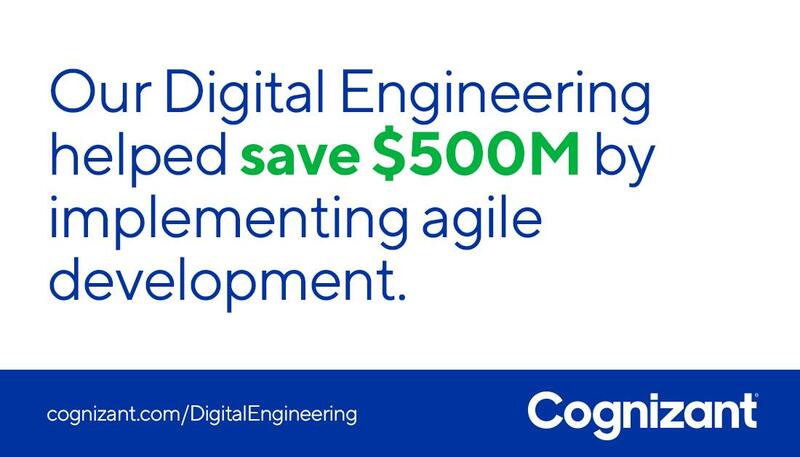 If your conversation focuses on these topics, you’ll probably get Cognizant Technology Solutions’s attention. When Cognizant Technology Solutions is mentioned in the news, companies such as Optumrx, PR Newswire, and Infosys are often also mentioned. These companies can serve as customer examples. Employees who are often in the news are usually open to starting conversations or exploring ideas. Nudge.ai's sales AI saw Diana Buxton from Cognizant Technology Solutions recently mentioned in the news. 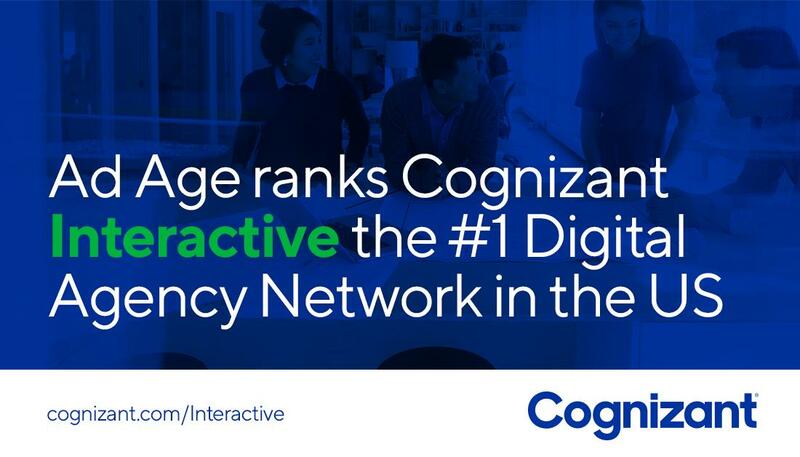 Who in your network can introduce you to Cognizant Technology Solutions? Nudge.ai finds the best pathway to reach contacts at this company.